Blog list can be found on Annie’s page. 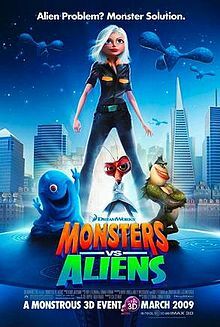 For today’s post I wanted to put up my favorite animated monster movies list. 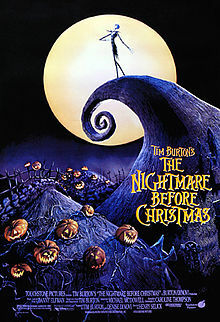 Love, love, love the Nightmare Before Christmas! 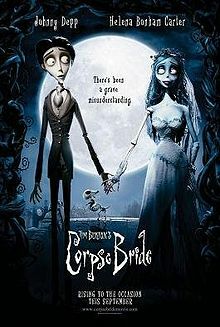 Corpse Bride was pretty good, too! Stopping by with my MMM’S Carmen Jenner Author and Book Me! Nightmare Before Christmas was a great movie. Corpse Bride was good. 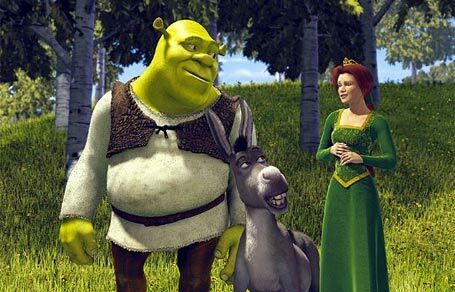 I have to say my fave is Shrek though. Love the franchise. Love them all and of course “Monster House”! Love all those movies, and I’m such a huge Tim Burton fan. 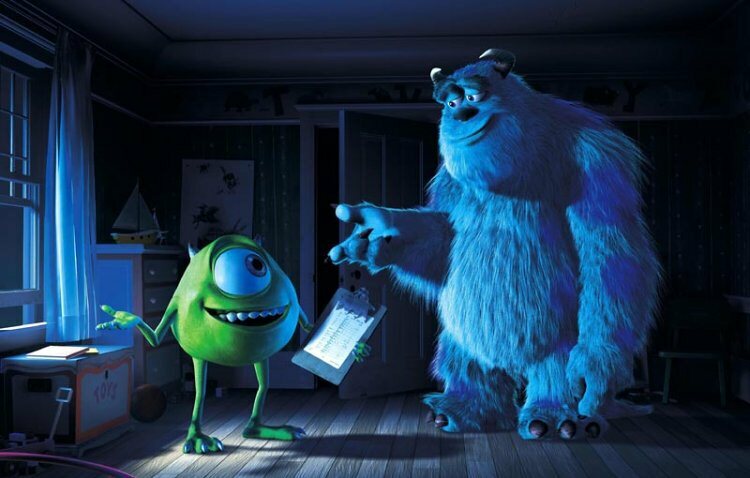 I adore Monsters Inc; I remember that was the very first DVD I ever bought when making the transition from VHS. I actually bought that DVD a few weeks before buying my first DVD player! I’m a big Tim Burton fan, too. Monsters Inc is a great movie. I’ve watched it at least 10 times.